Southern Shakespeare Company - Bucks for the Bard! Be a part of this year's SHAKE-UP! THE SOUTHERN SHAKESPEARE COMPANY (SSC) is a 501 (c)(3) non-profit professional theatre company with a year-round education mission. SSC seeks to make Shakespeare accessible and fun for all ages. 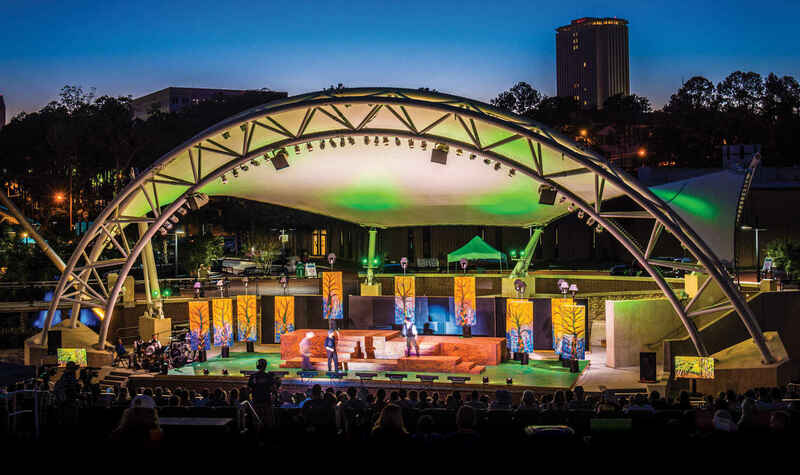 THE SOUTHERN SHAKESPEARE COMPANY brings innovative productions, visiting artists, the Bardlings - Southern Shakespeare's Company of young theatre artists - and a FREE Shakespeare in the Park Festival weekend to Cascades Park each year. We support the company's mission to keep great theater tradition alive and introduce and encourage new enthusiasts. Children's Communication Center is thrilled to support the efforts and talents of the Southern Shakespeare Company and all it offers to our community!